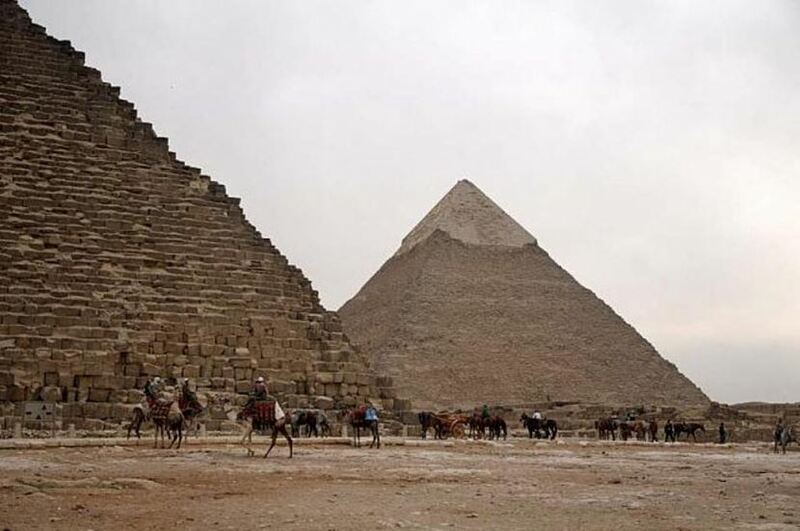 Your ship will be in port in Alexandria, travel to Cairo to see the pyramids. 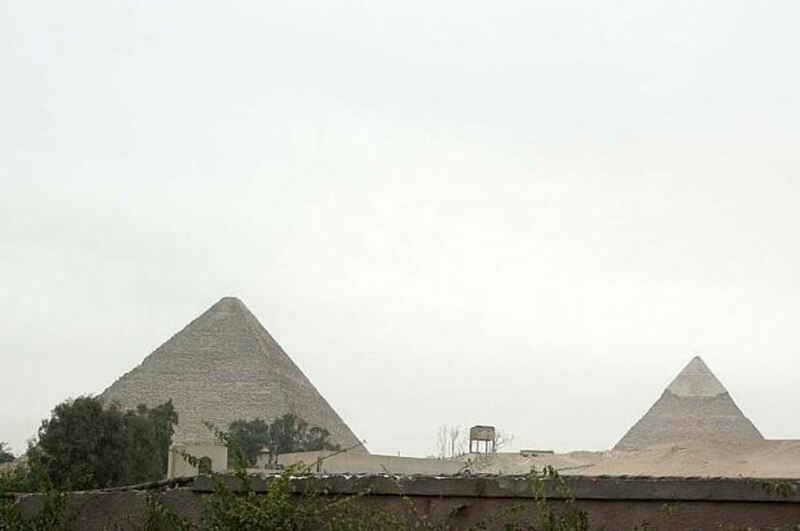 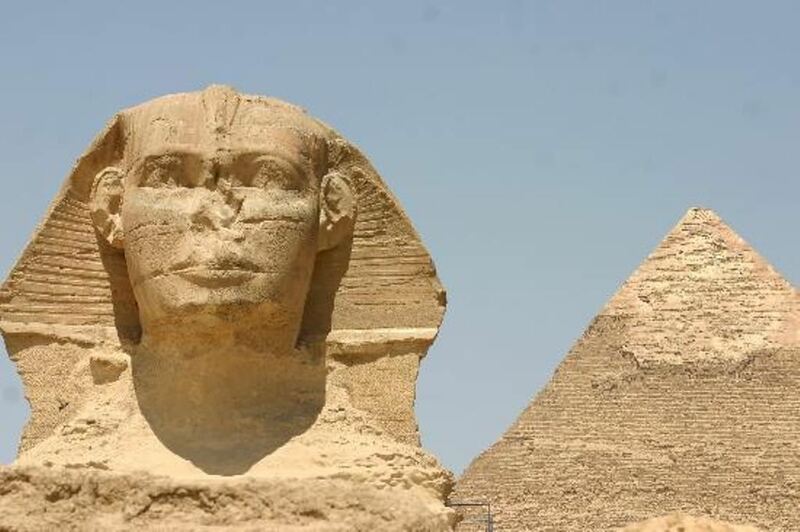 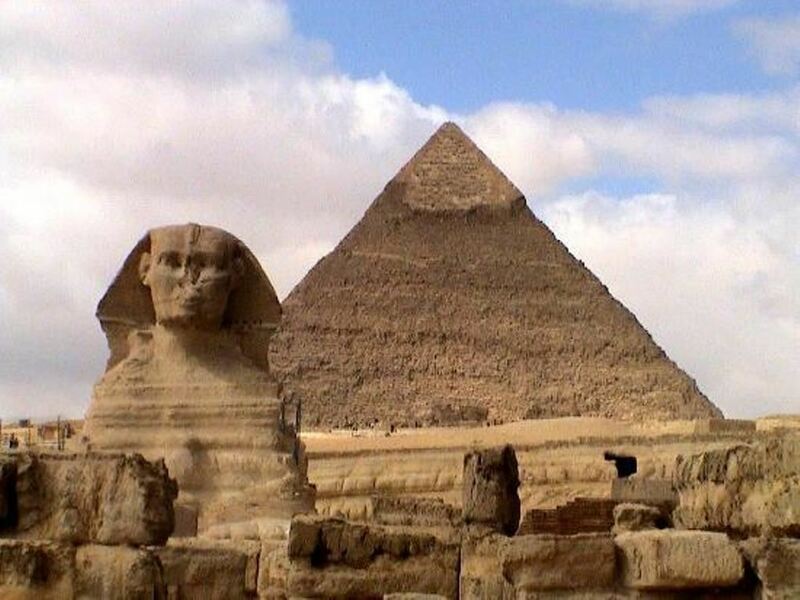 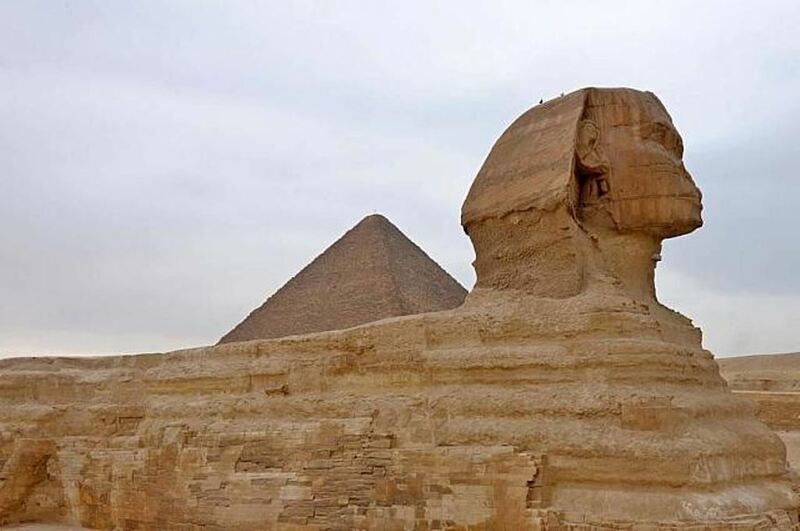 This day trip will take you to see the Pyramids of Giza, guarded by the Great Sphinx, and then to the older Step Pyramid at Sakkara it will be perfect trip. 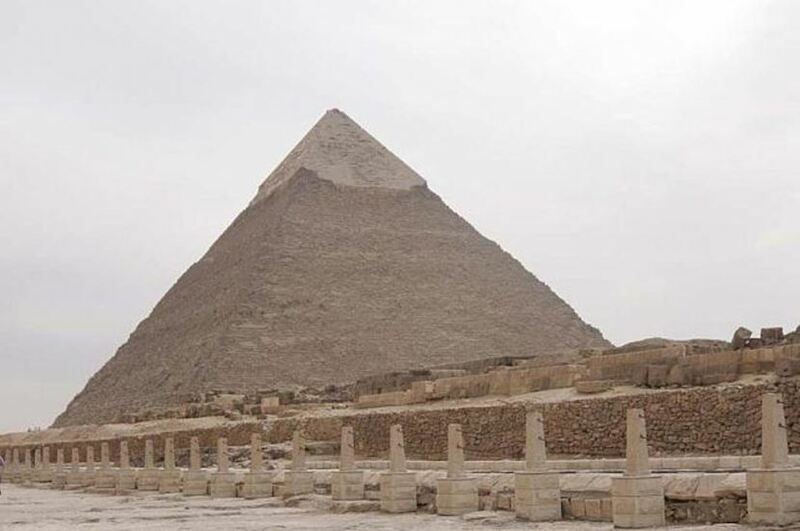 Our English-speaking guide will pick you up from Alexandria Port by the cruise exit door, holding a sign Egyptbooking.com. 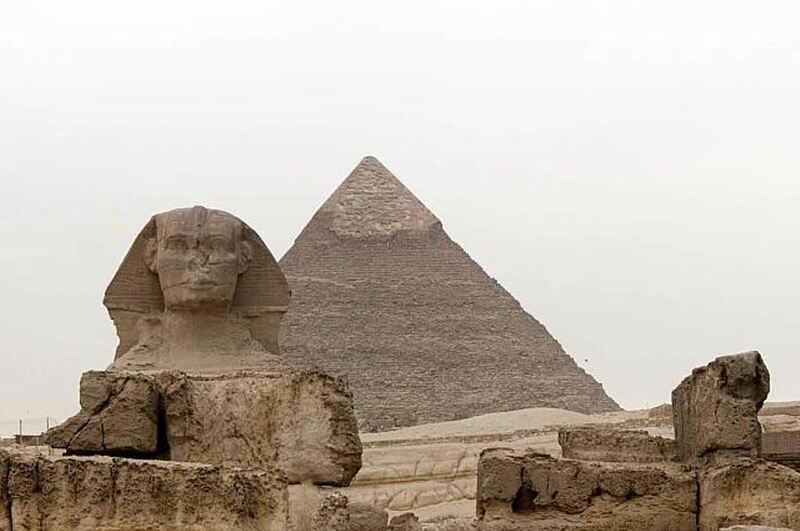 . . Continue to Sakkara, Egypt's oldest ancient cemetery.Then pay a visit to the world's first stone building, the Step Pyramid of King Zoser, built by the engineer Imhotep. 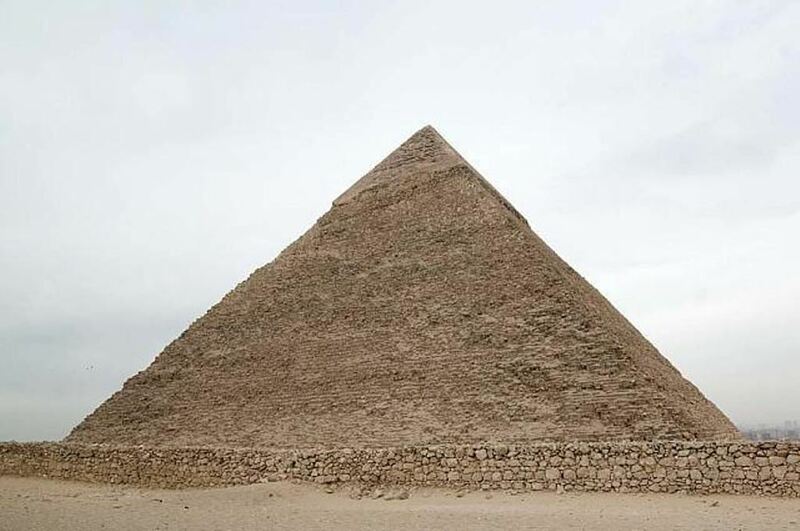 you will see one of the magnificent Mastabas such Idut or Mereruca, before beginning your return trip to Alexandria.